The entry to a home, or any space for that matter, is the very first thing that greets us. This includes the exterior paint, gates, lighting and the driveway that leads you in. The driveway not just contributes to the look of the house but also serves an important purpose. Maintaining the driveway is necessary and one must look into it’s regular upkeep to keep it clean, and welcome you without any hassle! Are you building a new home or remodeling an existing one? Whether it’s the driveway or even the patio or deck, using permeable concrete is always better than other commonly used materials. The reason why most people are still using asphalt or concrete, is that it is less expensive. Other than the cost there is probably no other benefit these materials have over permeable concrete. On the other hand, permeable concrete has a large number of significant benefits. Permeable concrete, also known as pervious concrete is a better material for driveways as it contributes to the whole upkeep of the house. Most importantly, permeable concrete pavers for driveways don’t allow water to stay stagnant and lets it drain through the material itself or through the gaps deliberately made during construction. Unlike concrete as we know it, permeable concrete pavers allow easy soaking of the water. These were initially developed to allow pavement-style parking and driveways where otherwise environmental norms may not allow, but were soon seen as much better option for all kinds of driveways for the numerous benefits it brought in. One can also use permeable concrete blocks that can easily take on heavy loads and the spaces between the blocks allow the water to soak through. What Are The Benefits Of Permeable Concrete Pavers? The soaking in of the water not just allows you a dry driveway all through the year but is actually great for the ground too. During heavy rains when the sewer systems overflow the ground does not really get any advantage of the natural rain water. With a permeable concrete driveway, the ground is able to capture the water runoff, soak it and even clean it. 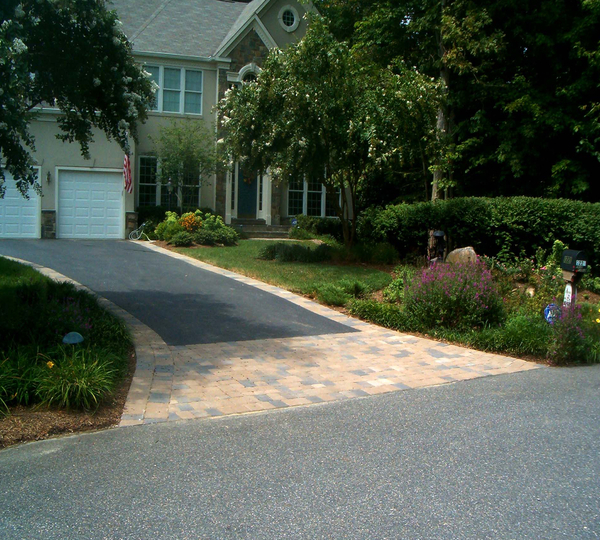 Permeable concrete pavers for driveway allow for a natural irrigation system and reduce the need for manmade irrigation tools and techniques. This contributes to the health of the ground within your property and even in surrounding areas. Permeable concrete pavers allow water to filtrate and thus also reduce the ground heat. The temperatures around the area will be cooler. In fact these even have the power to reflect sun and heat that improves the overall air quality and also contributes to healthy vegetation. Everyone wants their house or even commercial spaces to look attractive, neat and stylish. 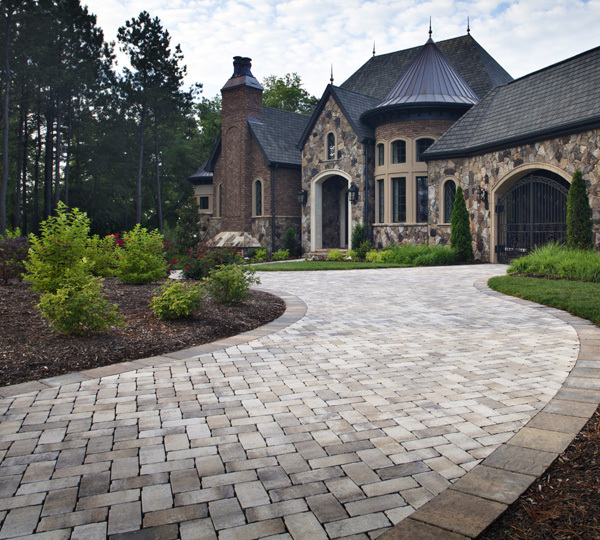 Permeable concrete pavers for driveways allow for a wide number of styles- one better than the other! From a wood look to a brick or stone, pavers, gravel and many other options are available for you to make your space look the absolute best! Fairfax Contractor is a mark of quality and trust. Over the years we have helped many clients achieve desirable results for their home and commercial spaces. 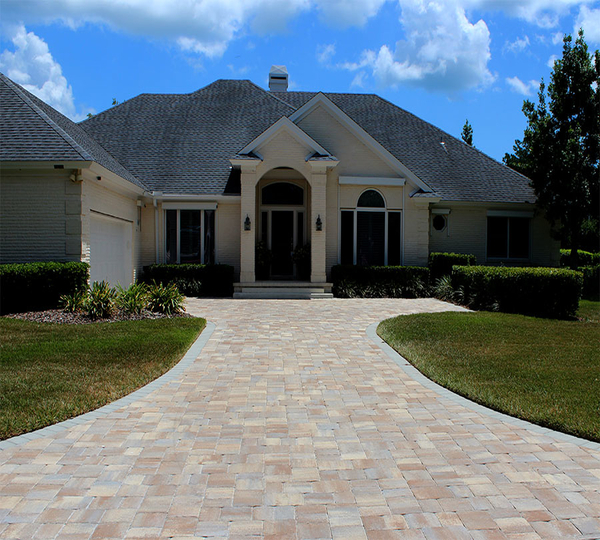 Since permeable concrete pavers for driveways has been introduced, we have seen a remarkable difference in customer satisfaction too. Although it may seem slightly more expensive at first, it’s durability, many advantages and the great look it offers is all worth it. Additionally, it does not need a lot of maintenance and care, thus making it cost effective in the long run. 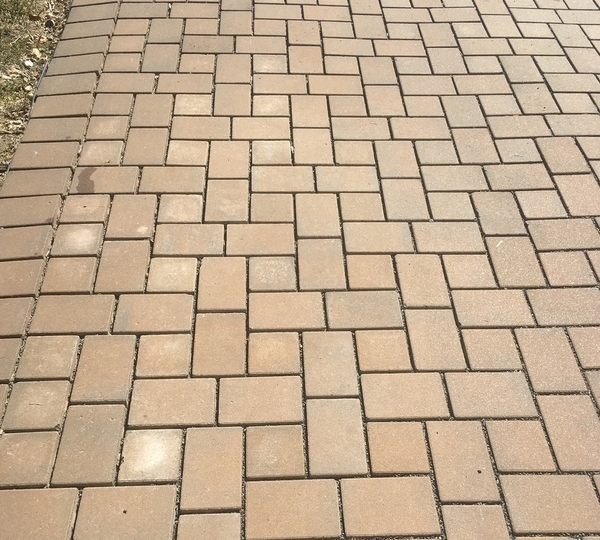 Fairfax Contractor can help you get your own permeable concrete pavers for driveways and instantly make your home or commercial space stand out and make a great visual impact. We have the tools and the experts to give you the best of results, even better than your expectations! We have established a wide network of satisfied clients within and around Northern Virginia with our quality and reliable contractor services. We understand the need to work according to individual client needs and make sure that you get the best of results. We offer a wide number of contractor services, options and timely results at affordable prices. Fairfax Contractor installs commercial concrete in the Northern Virginia Counties including Arlington County, Fairfax County, Loudoun County, and Prince William County VA. We also concrete projects in the following Fairfax County cities including Alexandria, Annandale, Burke, Clifton, Centreville, Chantilly, Fairfax, Fairfax City, Fairfax Station, Falls Church, Great Falls, Herndon, Kingstown, Langley, Lake Barcroft, Lorton, McLean, Newington, North Springfield, Oakton, Oak Hill, Reston, Springfield, Sterling, Tyson’s Corner, and the Vienna, Virginia. Fairfax Contractor also is licensed to do work in Arlington County, including the cities of Arlington Forest, Ballston Crossings, Cherrydale, Claremont, Rivercrest, Westover, and Yorktown, Virginia. In Loudoun County, we install all types of home improvement projects in the cities of Ashburn, Aldie, Bristow, Dulles, Countryside, Lansdowne, Leesburg, Purcellville, Potomac Falls, South Riding, and Stone Ridge Virginia. And finally, we work in the cities of, Prince William County, including Dumfries, Dale City, Gainesville, Haymarket, Lake Manassas, Lake Ridge, Manassas, Manassas Park, Occoquan, Triangle, York Shire, and Woodbridge Virginia.